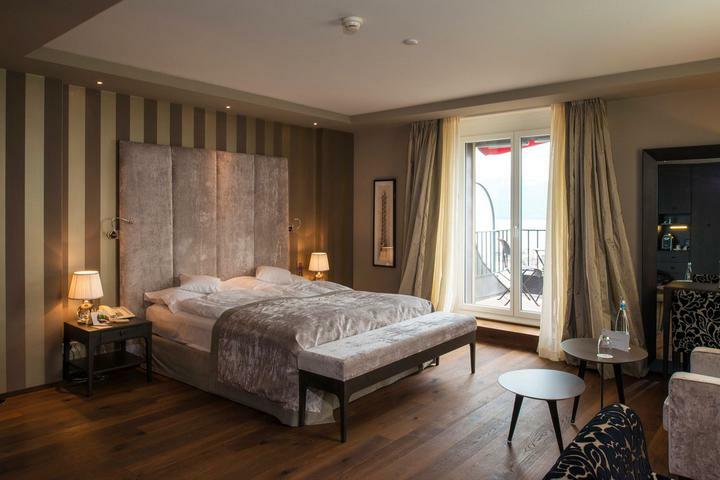 Lausanne has two faces: thrilling city and soothing port. 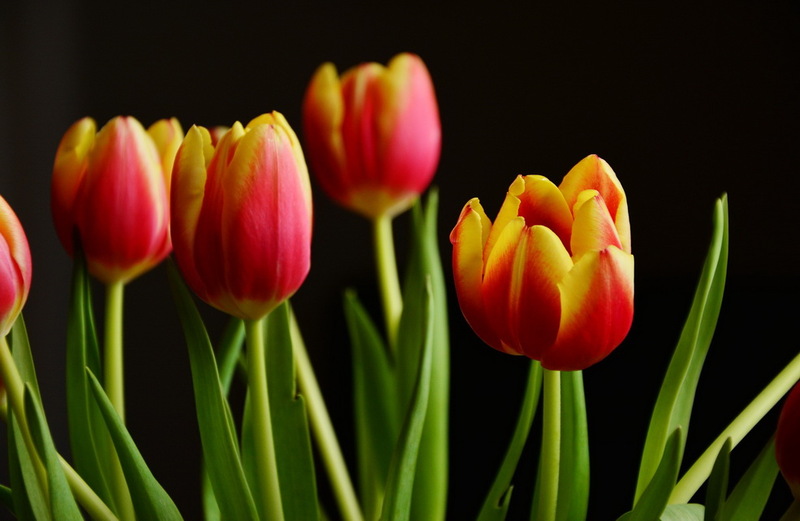 To be able to enjoy these opposites in one place is a rare opportunity you should make the most of. 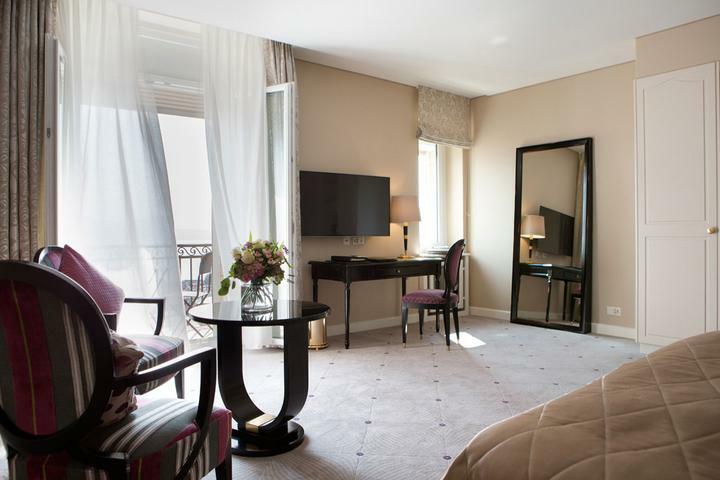 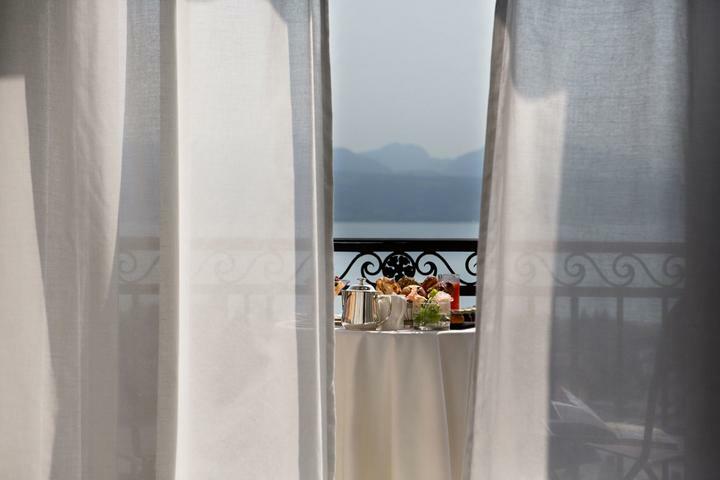 Thanks to their central location and great views, the Deluxe Lake rooms at Lausanne Palace give you the best of both worlds. 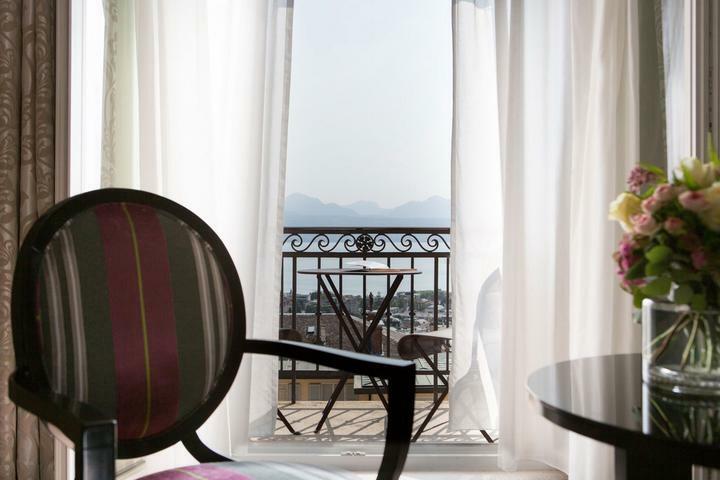 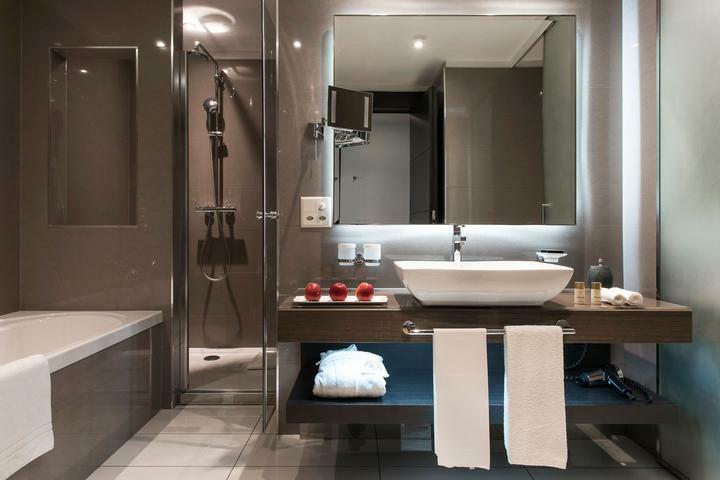 Some even feature a private panoramic balcony, spoiling you with refreshing views of Lake Geneva and the Alps when you take a break between two business meetings or shopping sprees. 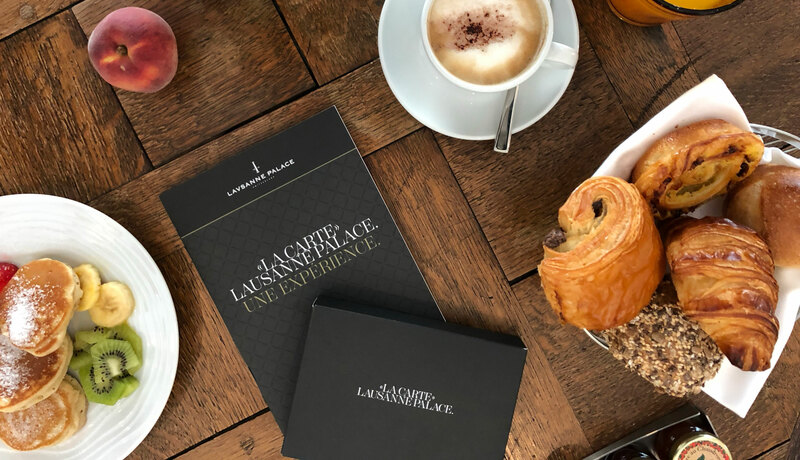 Gourmet package "La Table d'Edgard"